$4.19 ea. $3.59 ea. $2.79 ea. 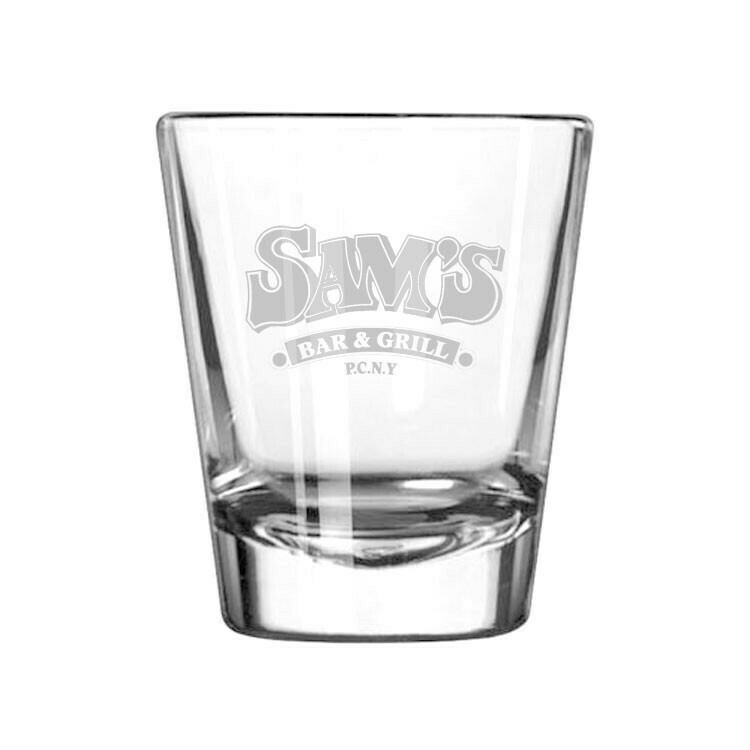 Design your own 1 3/4-ounce short glasses to make the perfect souvenir for your next social event. 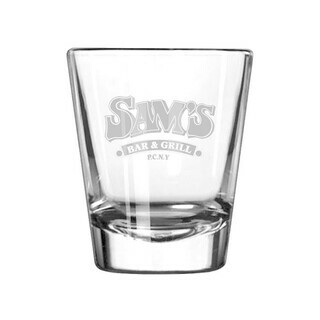 The design features a classic, clear glass look with a heavyweight base that prevents the glass from tipping over. 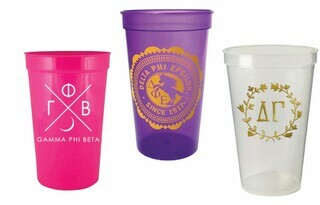 Customize the glassware by having your own image printed in a single color on the side for a look you'll love. 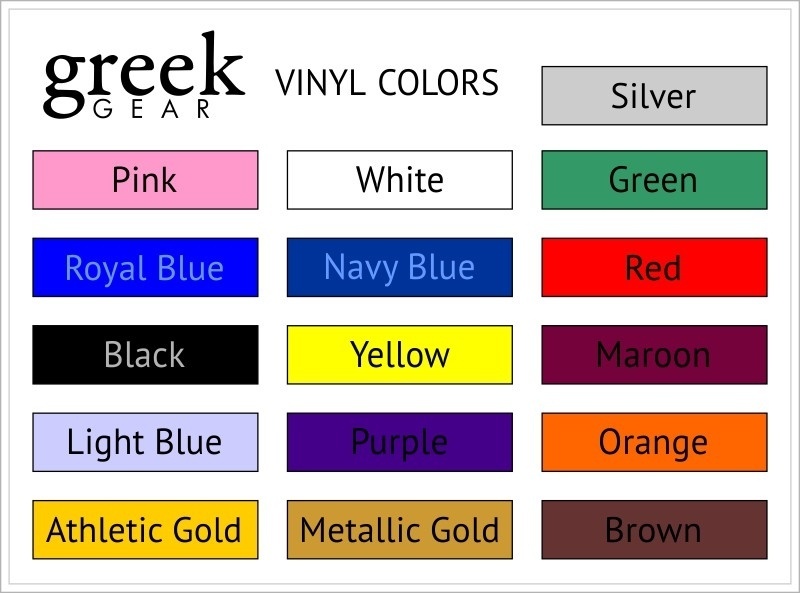 Our online design software includes an array of crests, Greek letters and clip art to choose from so you can make these short glasses your own. 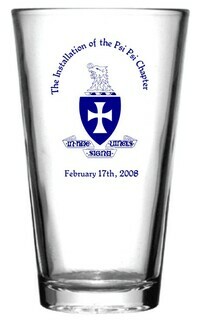 Customized Greek glasses also make great gifts for your Greek brothers or sisters. No need to limit yourself to Greek designs, though! 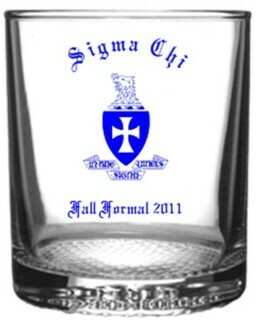 We'll happily customize our short glasses for any event, fundraiser or party. 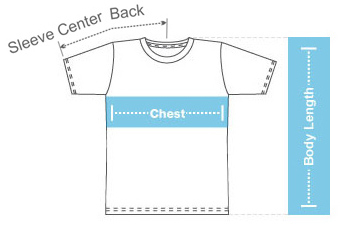 Our online editor makes it easy to create the perfect look. Use our online system to create a design from scratch or submit your own artwork and we'll handle the rest. Short on time? 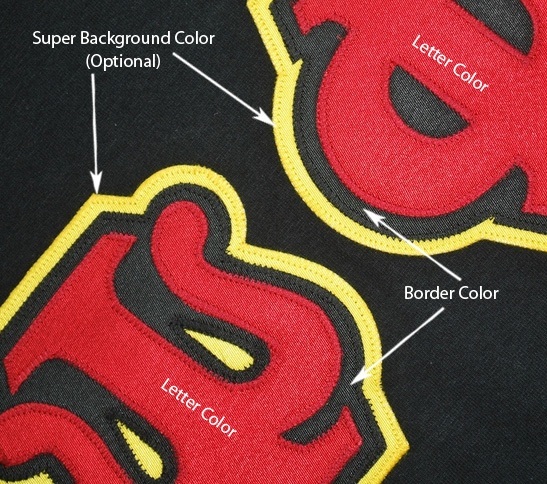 Give us your specifications and our designers will create a proof within one working day for your approval.